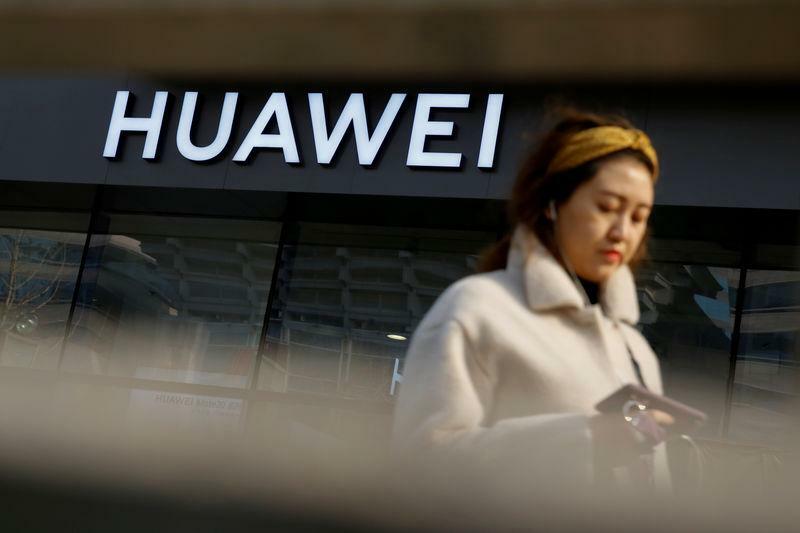 VIENNA (Reuters) - Europe should agree a joint position on whether or not Chinese firm Huawei is allowed to equip 5G networks for next-generation mobile networks to ensure fair competition, Austria's technology ministry said on Wednesday. The European Commission is considering a de facto ban on Huawei's 5G network equipment due to security concerns. U.S. Secretary of State Mike Pompeo and U.S. Vice President Mike Pence have been lobbying European politicians this week to ditch the Chinese firm's network products. The Austrian ministry said in a statement that it "considers it useful to address the issue at a European level and to define a common approach". "However, it must also be ensured that competition in Europe and Austria is not restricted," it added. A1 Telekom Austria, controlled by Mexico's America Movil and the Austrian state, said that it does use Huawei parts and Nokia is its main network supplier, although its Chief Executive Thomas Arnoldner said a decision regarding 5G equipment has not been made yet. Local rival T-Mobile Austria, Deutsche Telekom's Austrian unit, has said it is working with Huawei, Nokia and Cisco and is re-evaluating its procurement strategy. Deutsche Telekom has proposed a series of technical and compliance measures to safeguard security, including setting up an independent laboratory to scrutinize all equipment used in critical infrastructure before it is deployed. Hutchison Whampoa's Drei Austria has said that Huawei played a minor role as a network supplier at Drei. "Without Chinese hardware, without American software, we can't perform in the world of the global players. One could discuss certification and security measures, but raising walls is certainly the wrong way," it said.